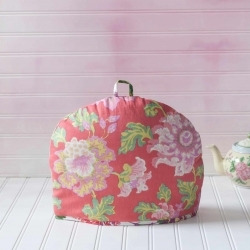 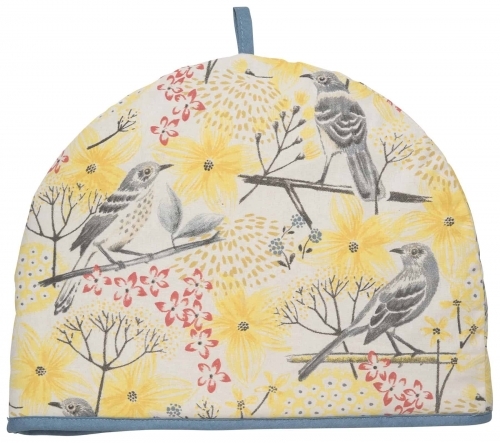 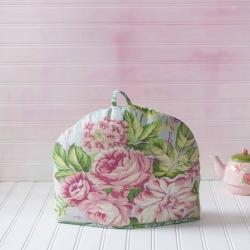 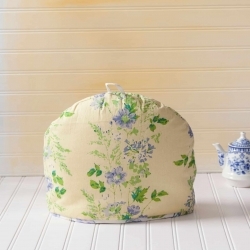 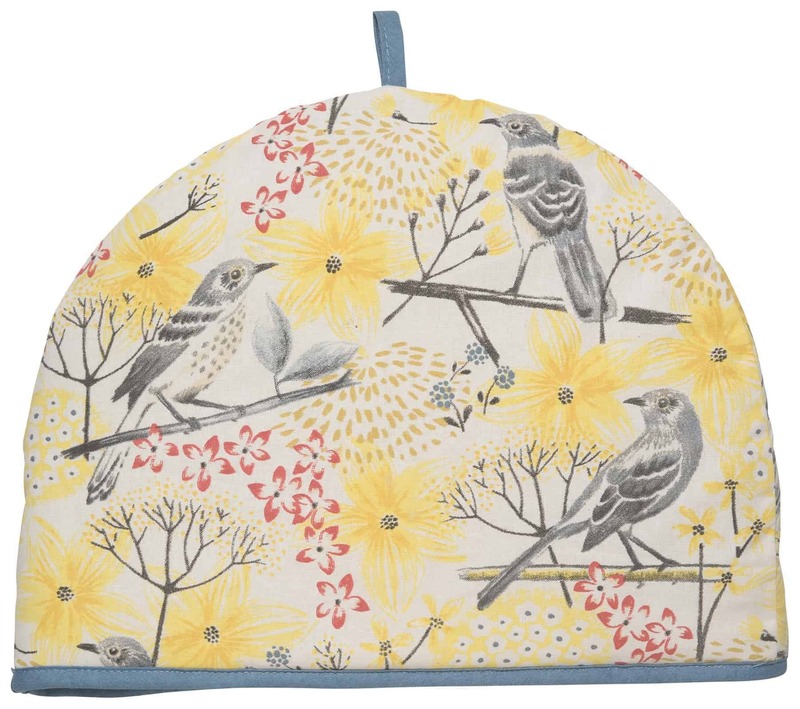 New Tea Cozy by Now Designs from their Mockingbird Bird Print Collection. 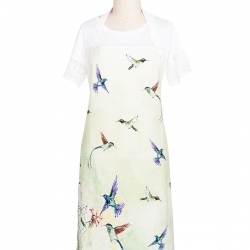 100% Cotton, Made in China, with manufacturer hang tag. 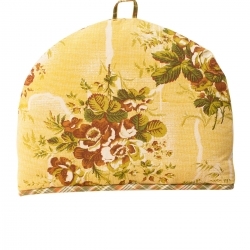 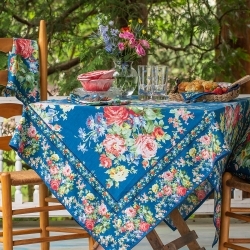 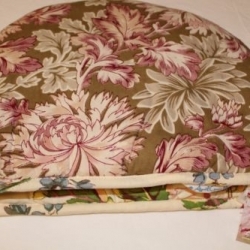 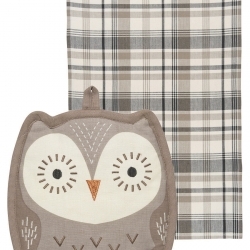 Check out our other listings from this same collection such as Tea Cozies, tea towels, potholders, placemats & aprons.